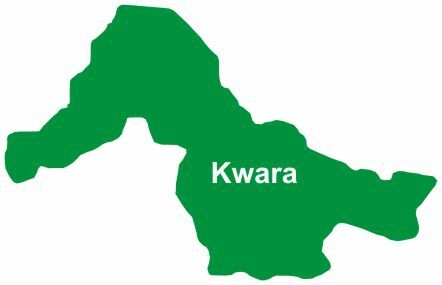 Pensioners in Kwara state under the aegis of Nigeria Union of Pensioners (NUP) have urged the state governor-elect, Alhaji AbdulRahman AbdulRazaq, to live up to expectations by fulfilling all his electioneering campaign promises. The retirees gave the advice In a statement signed by their union�s chairman and secretary, Alhaji Saidu Oladimeji and Elder Abraham Gana, respectively. They said that this is the only way the governor-elect could justify confidence reposed in him by the people. They congratulated AbdulRazaq and all the elected members of the All Progressives Congress (APC) at both the national and state assembly on their victory in the just concluded general elections. The pensioners also pledged their support for the incoming administration. Describing the victory of the governor-elect as the will of God and well deserved, the pensioners hoped that the emergence would usher in peace, love and development in the state. The people, who commended activities of Abdulrazaq at putting smile on faces of individuals and groups before his election victory, also hailed his past contributions to development of the state. The union then prayed God to grant him and other elected APC members sound health, wisdom and understanding to take the state to the next level of development. Also, the Alliance for Democracy (AD) in the state has charged the governor-elect, Abdulrahman Abdulrazaq, to make socio-economic life more comfortable for the residents. In a statement signed by its secretary, Micheal Ologunde, and made available to journalists in Ilorin, the AD advised governor-elect to work to meet yearning of people of the state so that his party does not suffer fate of its predecessor Peoples Democratic Party (PDP) which was voted out of power in the just concluded election by the people. The AD also asked Abdulrazaq to improve on employment, food security, free education, quality health, water supply, electricity and other facilities for the benefit of people of the state.